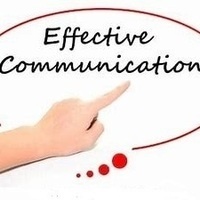 Effective Communication is designed to provide participants with tips and techniques for overcoming the barriers to effective communication. It utilizes the “Platinum Rule” model and assessment to help participants understand their own behavior style and how it impacts their communication with others. The Platinum Rule assessment measures four primary behavioral styles- Directors, Thinkers, Relaters and Socializers.